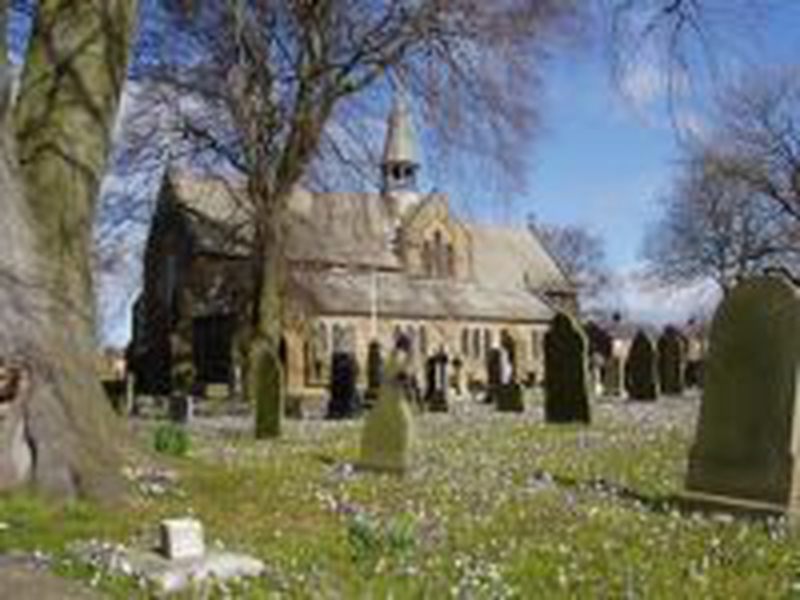 My Name is Jane Greenhalgh and I am the Priest-in-Charge of St Paul's Church here in Warton where we extend a warm welcome to everyone who may wish to join us at any of our services and Social events. I am also available if you wish to book a Baptism or Wedding or if you are having a time of trouble and need a sympathetic ear. 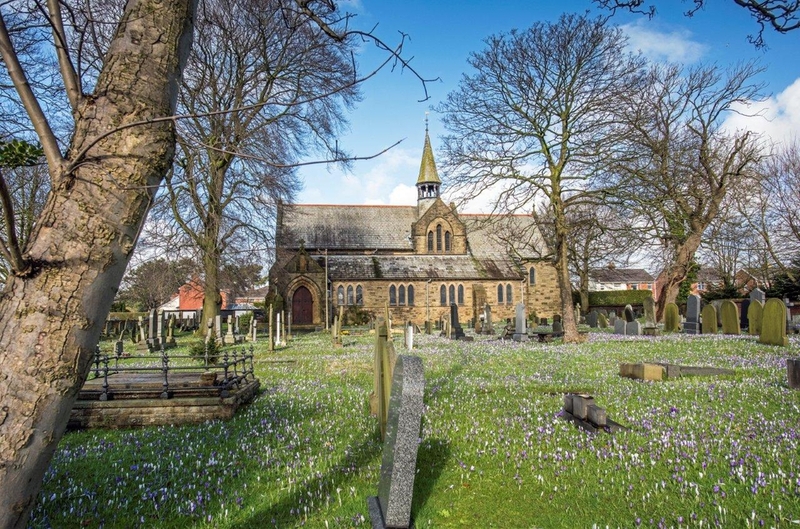 We are a joint benefice working closely with our sister church, Holy Trinity in Freckleton. Please have a look at this website for service times and social events and we look forward to you joining us. We are also linked with a Lutheran Church in Timmerlah in the Diocese of Braunschweig in Northern Germany. If you would like to know what's going on this week, view our News Sheet. 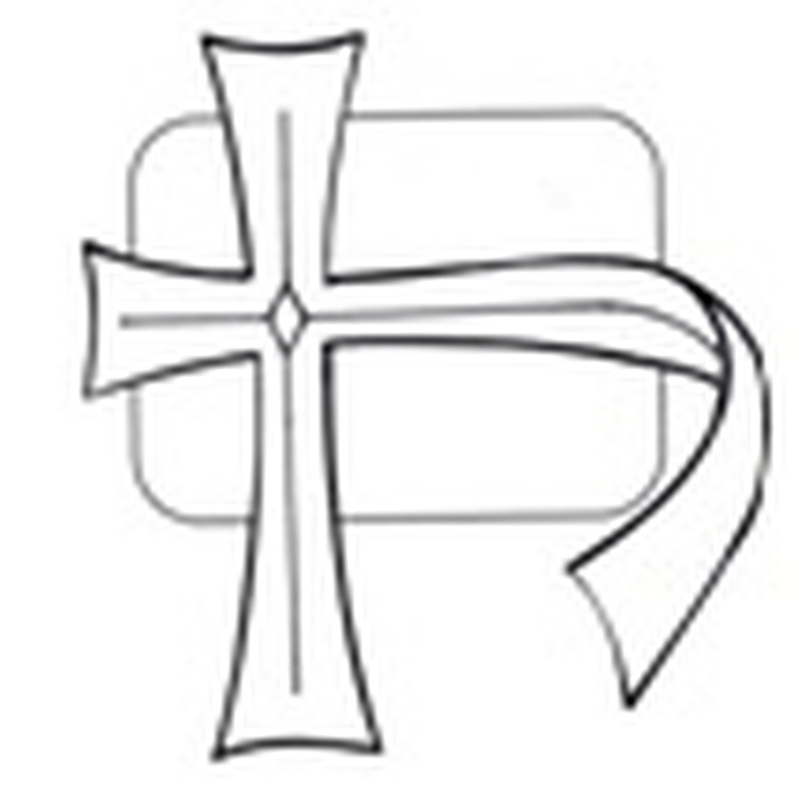 Our website is at http://www.stpaulswarton.co.uk.